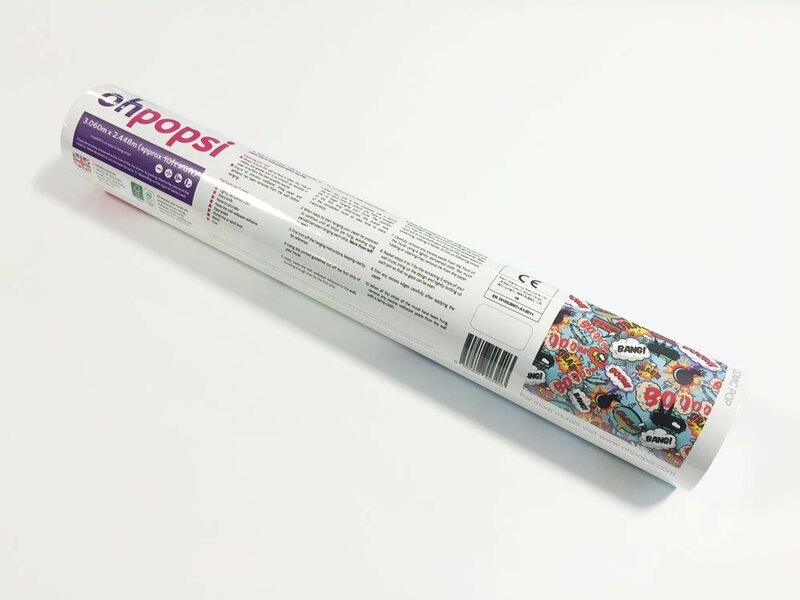 Create a stunning feature wall in any room of your home with the ohpopsi gingham wall mural. Ditsy rose patterns, traditional gingham and John Tennial’s original Alice in Wonderland illustrations have been cleverly combined to create this beautiful wall mural. 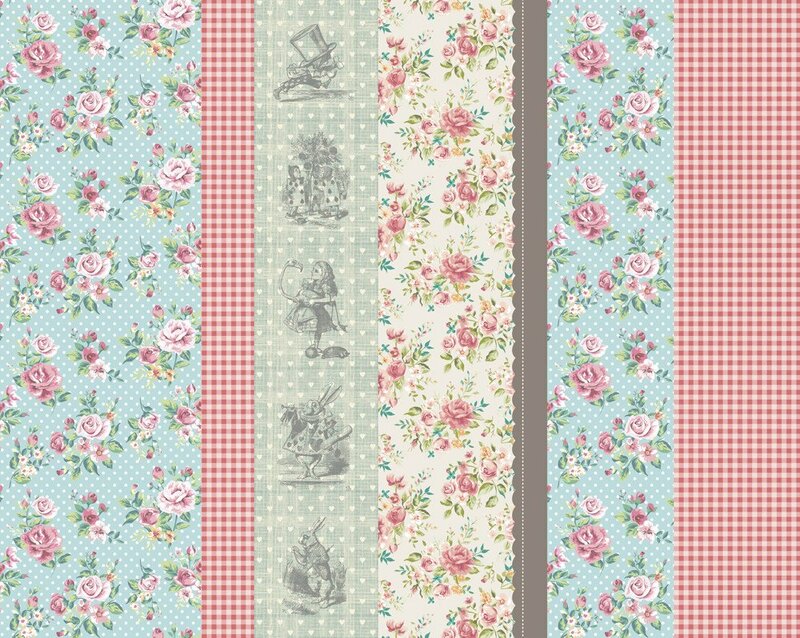 Its perfectly pretty design will add a touch of whimsy into a kitchen and curiosity to a bedroom. 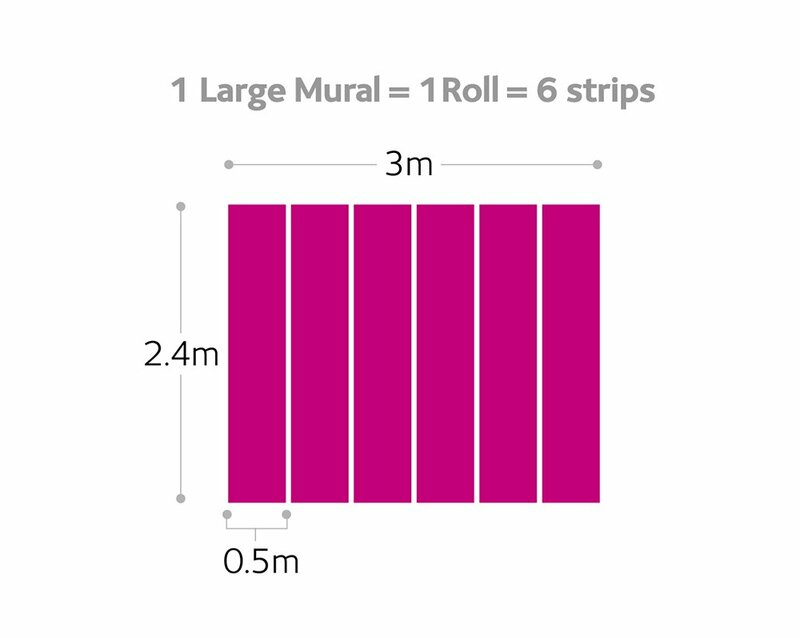 A fun yet subtle way to introduce a mural design into your home.